Join us on the Emmaus Road! 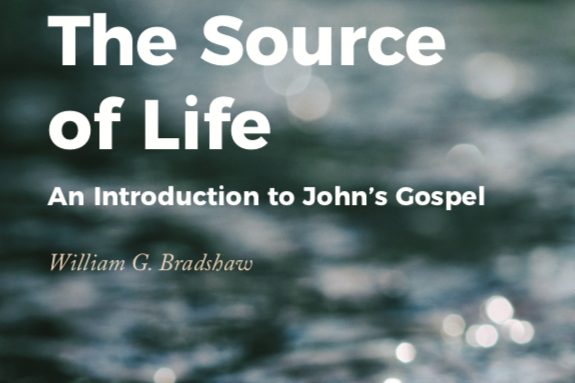 Bible layout, introducing Jesus, the Gospel, and how to live in hope. 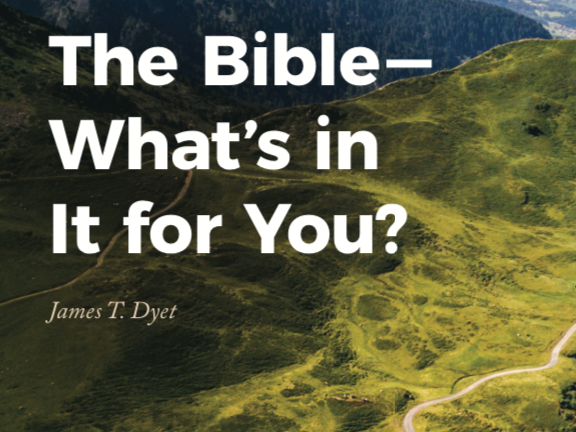 The Bible — What's In It For You? 1 – On The Emmaus Road – This course will introduce you to the Bible—how it came into being, its contents, its main characters and events— discover the message. 2 – On The Emmaus Road – In this study, six men have been selected who had contact with the Lord Jesus in events surrounding His death. 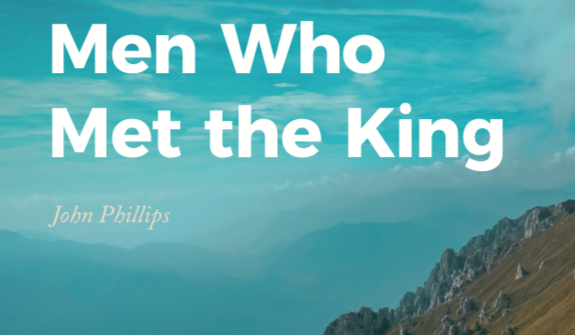 As you study the brief sketches of these men, ask yourself, "What is my response to Jesus Christ?" 3 – On The Emmaus Road – John begins his account of the earthly life of Jesus Christ by stating one of its most significant themes—that Christ is the Source of all life, both physical and spiritual. 5 – On The Emmaus Road – This course is intended to help you measure your progress along the Christian pathway. We trust you will study from chapter to chapter and grow confident that you are indeed taking the High Road.